100% Caberlot, fermented in stainless steel and aged in French oak. Following a 20 months ageing, it was blended from barrels showing the texture for immediate drinking. 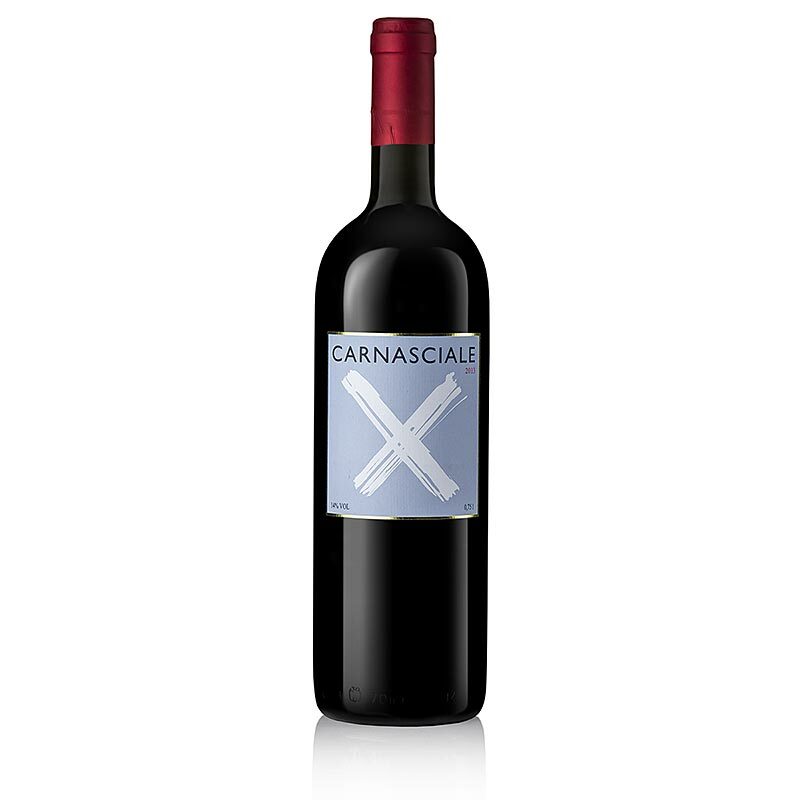 That said, Carnasciale usually shows its best 5-10 years after harvest.